22-foot Superpipe for Lake Tahoe boarders. Having an Olympic champion call your local ski resort home has its privileges. A 22-foot-high high, 500-foot-long halfpipe co-designed by snowboarder Shaun White was opened to the public last week at Northstar California, one of Vail Resorts Inc.'s properties formerly called Northstar-at-Tahoe. 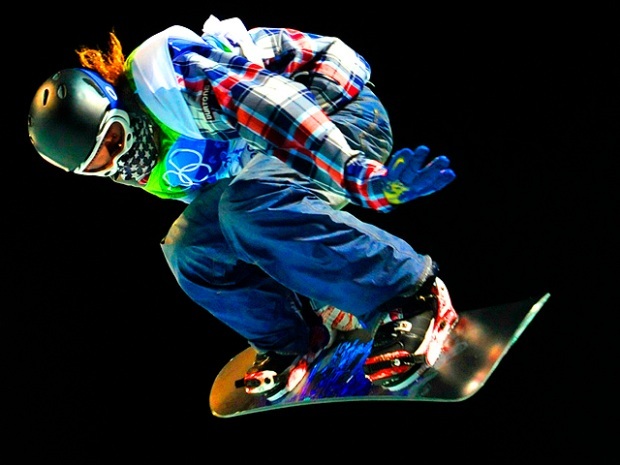 The red-haired, two-time Olympic gold medal winner known as the "Flying Tomato'' had the superpipe built at the Sierra resort for use in training for upcoming events. Snow Park Technologies based in Verdi, Nev., helped design the superpipe. "It's not often that the public gets to ride the same competition-quality pipe that an athlete of Shaun's caliber trains in,'' said Mike Schipani, Northstar's terrain park manager. "We're excited not only to offer one of the few 22-foot superpipes in the country but also to get it open this early in the season,'' he said. 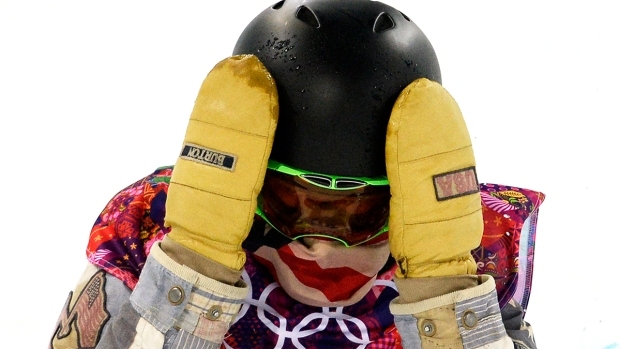 White claimed gold at the Winter Olympics in 2006 and 2010. He signed a deal with Vail in August to represent all of the ski company's resorts in Colorado and California, and announced he was making Northstar his home mountain and primary training resort. The halfpipe, located on the Cat's Face trail, is accessible via the Vista Express chairlift at the mountain near Truckee about 10 miles from Tahoe. Unlike most superpipes, it's constructed completely of snow. Schipani said snowmaking and terrain park crews worked for more than 700 hours this season to design every detail, from the location and the pitch, to the consistency of the snow made specifically for the pipe and precision of the pipe cut. Broomfield, Colo.-based Vail Resorts also owns Vail, Beaver Creek, Breckenridge and Keystone in Colorado, and Heavenly at South Lake Tahoe, Calif.